Somersby Sparkling Rose - Somersby's Latest Champagne-like Cider! 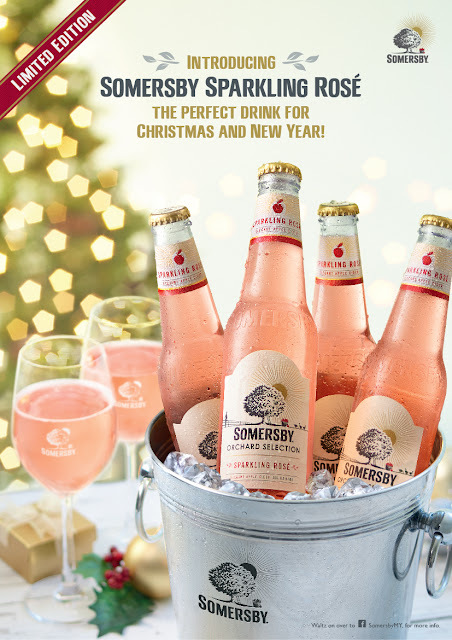 Over the years, Somersby had launched a series of flavours from pear to blackcurrant, but their latest take on Rose is definitely my favourite. 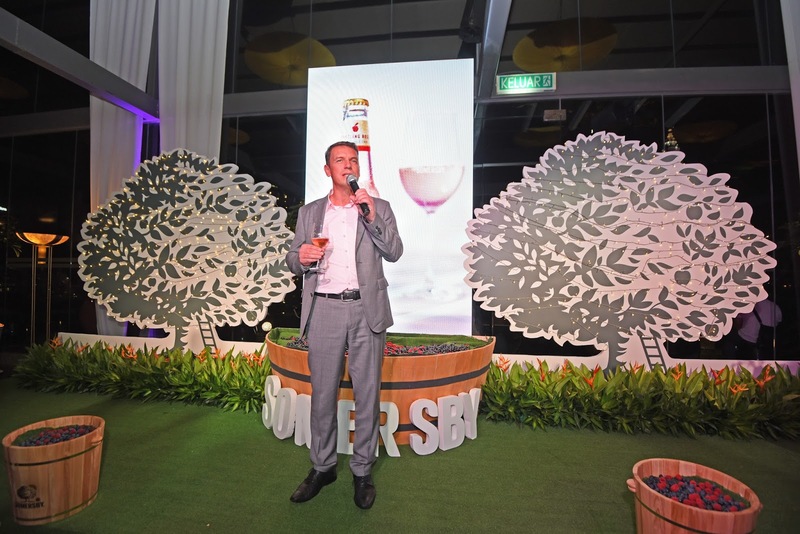 Launched in a ever-so grand venue at Roofino, this Somersby night an unparalleled success. 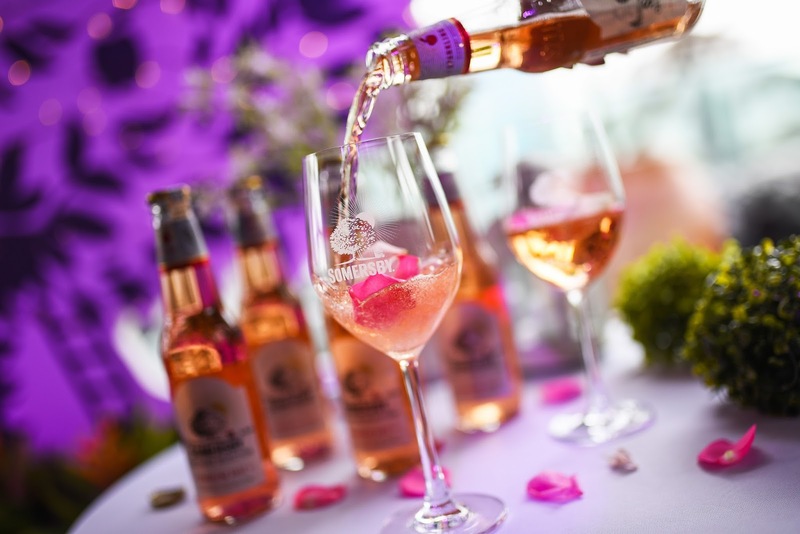 Now aside from the fantastic events and what not, what we're truly here for is this - The Sparkling Rose flavour. Personally, it felt a lot like a champagne to me. 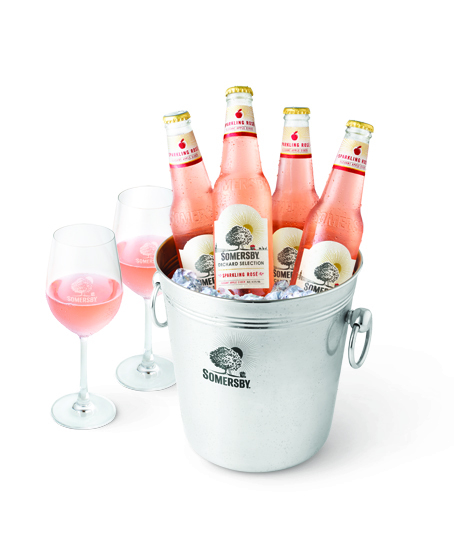 It's zesty, midly sweet, bubbly and undeniably refreshing. The complexity and depth of the beverages, accompanied by its aroma, were absolutely delightful. A refined and elegant approach for an apple cider that pairs well with both light and heavy meals. It's also a great alternative to standard sparkling water, sparkling wine, champagne or even cocktails. 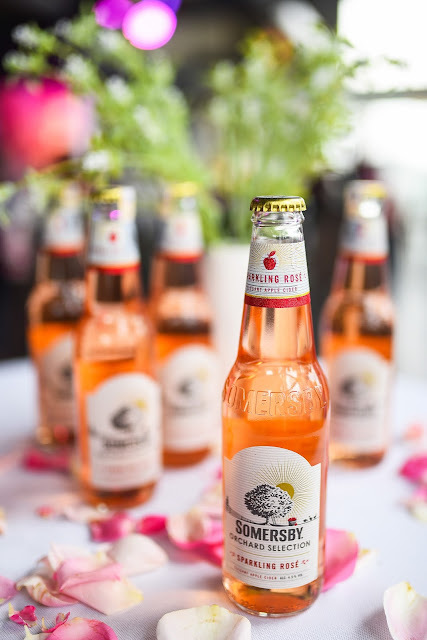 This was by far the best flavour Somersby had launched over the years - surpassing the pear and blackcurrant, as well as being comparable to the original taste of the Apple. What's even better is that Malaysia is the first country to receive this new product outside of Europe! As the night was filled with music, fun and cheers, a bottle (if not several) was a great way to spend the night. The title here is truly accurate. Without thinking, I've already celebrated Christmas and New Years with a few bottles of Somersby Sparkling Rose. Highly recommended, definitely do try it! Pricing will be similar to what the flavours during their introductory period! 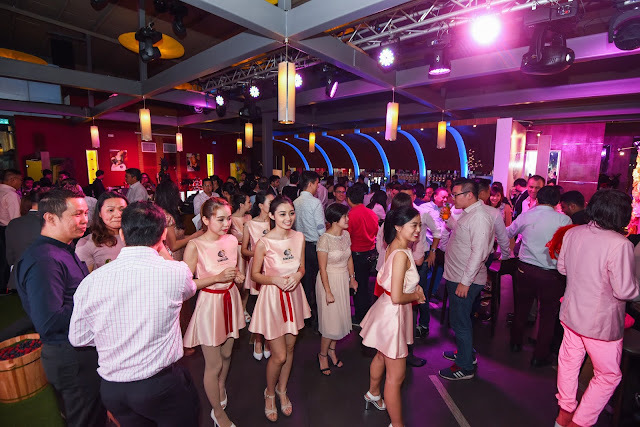 You can get them now in over 100 leading restaurants and concept bars in Malaysia, as well as 7-11 and various hypermarkets!